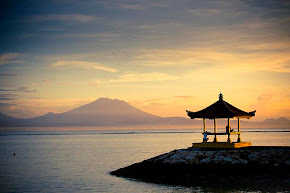 Do you have finished your wonderful holiday in Bali? Bali is famous as the last paradise on earth in more than 100 years ago. 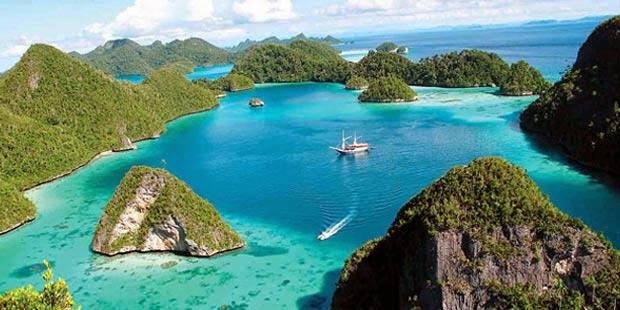 It is time you come to the corner of Papua in Indonesia, the Raja Ampat. Let's go to another paradise in Indonesia. Raja Ampat in West Papua's remote location but the area is save a million underwater beauty. Raja Ampat is a hidden paradise for scuba divers, marine biologist, oceanographer or adventurous who loves natural beauty, definitely will not miss the chance to visit the last paradise in the marine field, at least once in their lives. Even honeymooners will get the fondest memories in the life of love. Raja Ampat marine tourism is known as one of the 10 best dive tourism in the world. This area is known as a center for tropical richest natural resources in the world. Do you want to miss this beauty for granted? How is the best way to get in Raja Ampat? 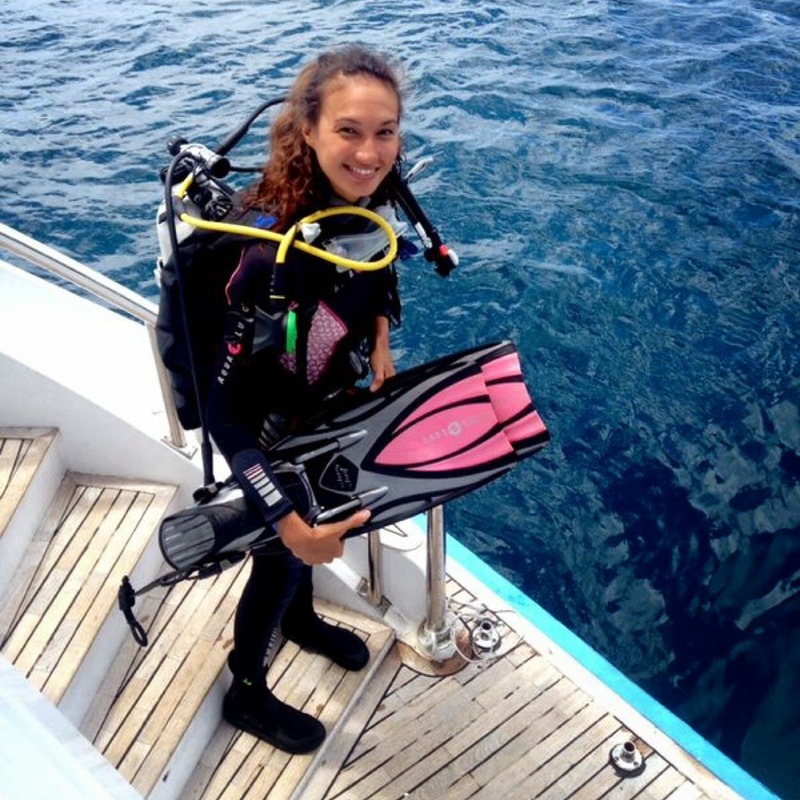 Who knows we could meet and dive with Chandrawinata Nadine, a gorgeous diver, and she is also a famous actress and model from Indonesia.